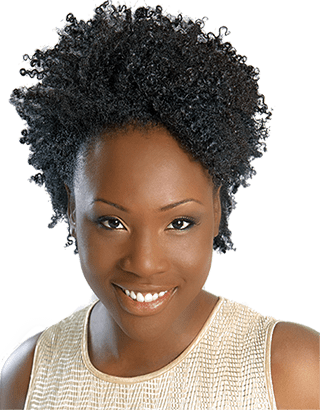 Asha McLeod founded Jazma Hair Inc. in Toronto, Canada in 1983 with one goal in mind – to bring unsurpassed customer service and exceptional skills and expertise in hair care to women with curl in their hair. Based in the heart of Canada’s largest city near Yonge and Bloor, Jazma has become an internationally recognized destination for customers seeking those skills and expertise. Asha is an award winning hairstylist, internationally recognized as an expert in the care and styling of Black and Super Curly hair. Her style work has graced the pages of Vogue, Essence, Passion, Modern Salon, American Salon and Shop Talk. Open any Black fashion, beauty and style magazine on the newsstand today and you are likely to find Asha’s influence. After more than 25 exciting and successful years of opening and managing salons, winning competitions, producing hair fashion media pieces, stage work, teaching and sharing the art of hair design, Asha has earned the respect and recognition of her peers around the world. This passion, realized in the creativity, technical expertise and mastery of her art, ensures that Asha and the Jazma Artistic Team will continue to remain at the forefront of advances in innovative hair design and presentation for many years to come. Asha was born and raised on the Caribbean island of Trinidad. 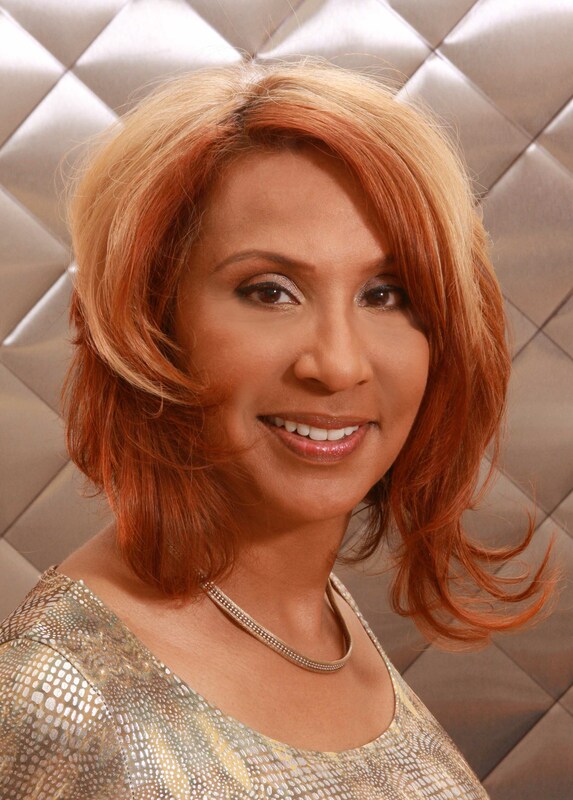 Her mother owned and operated Trinidad's largest beauty school and hair salon until retiring at an advanced age. It was natural for Asha to begin her career as a young girl helping out in her mother’s beauty business. With Trinidad being a country of multi-racial and ethnic diversity in its globally-blended peoples, Asha noted how the salon met the daily challenges of working with all types of hair from poker straight Asian and Indian hair to the very curliest of Afro-textured hair and all textures in between. This background prepared her professionally for the unique challenges she was to meet as a salon entrepreneur and stylist in Toronto, noted as one of the world’s most multi-racial and ethnically diverse cities. After immigrating to Canada as a young woman and establishing a solid reputation as an exceptional hairstylist, Asha went to New York City in the late 70’s to perfect her skills in Black hair styling under the tutoring of the best Black hairstylists and salons there. She brought that expertise back to Canada and into Jazma Hair. 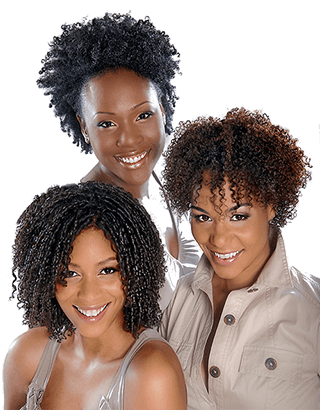 Asha attributes much of her success in the beauty business today to this invaluable experience, which helped her develop new techniques and methods in the care of super curly and Afro textured hair. As an educator Asha combines a passion for sharing her knowledge with a unique presentation style, that's both entertaining and practical. Major hair care product companies valued Asha’s skill as an advanced educator capable of teaching the science as well as art of product use. 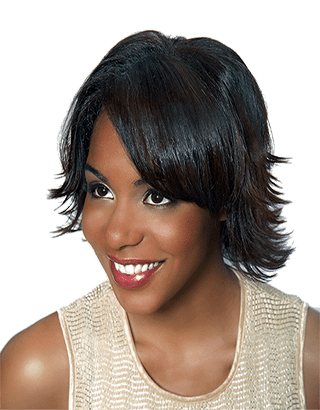 Her unique talents did not go unnoticed, when early in her career a major salon chain named her their National Educational Director, responsible for the continuing education of over 250 hair stylists. Asha is now channeling her energies into the Jazma Advanced Training Academy, where she is offering Master Classes to stylists from around the world, teaching the most up to date aspects and techniques for the care, cutting and styling of Black and Super Curly hair. 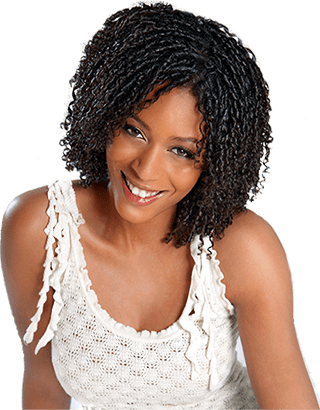 However, Asha feels that her greatest accomplishment, in her long career, is showing thousands of women of different racial backgrounds, and in particular woman of African descent, how to embrace, love and work with their natural, super curly hair.